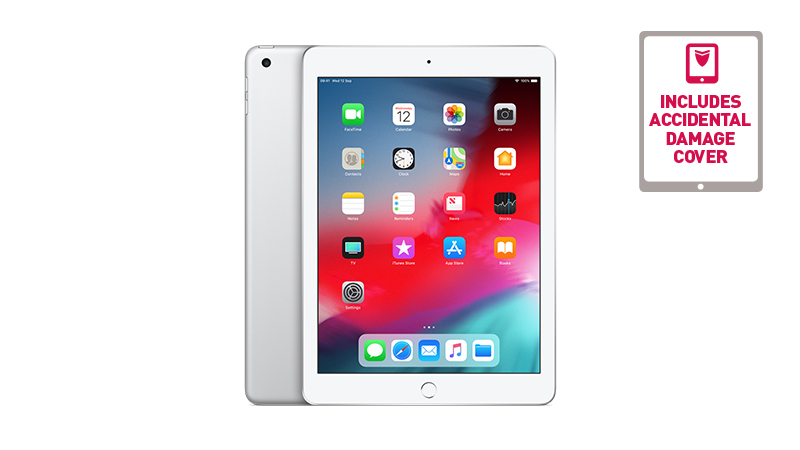 A new Apple iPad is available to lease from HardSoft for your business. 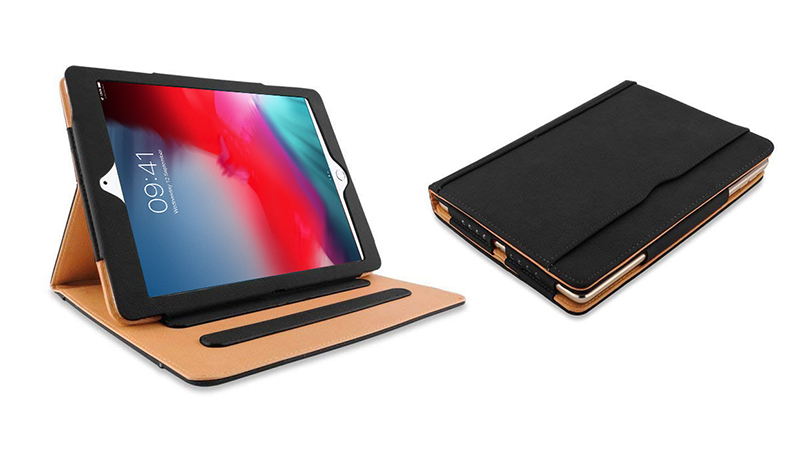 This new entry-level iPad features a fast A10 chip, Retina display and dual speakers. 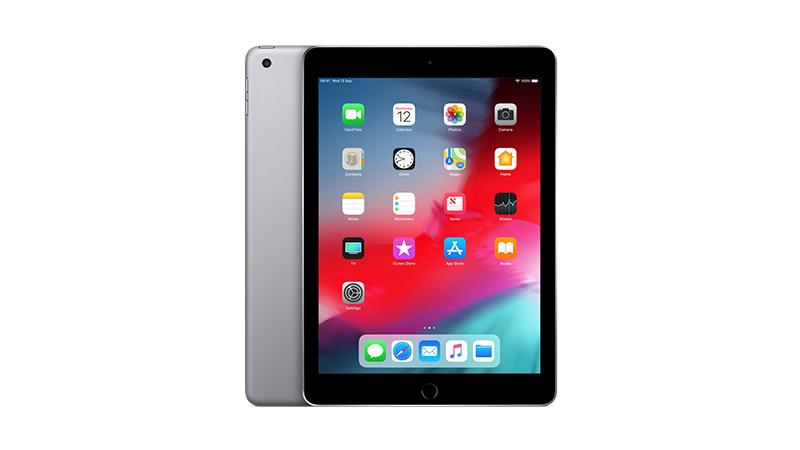 This 9.7″ iPad weighs only 1.03 pounds making it incredibly portable and a great option for those who are always on the move. 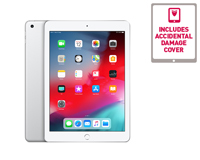 The new iPad 9.7-inch is available in three colours and comes with three years of insurance and warranty. HardSoft offers an iPad MDM solution if you need larger quantities. Leasing the Apple iPad gives creativity a canvas, available to lease from HardSoft. 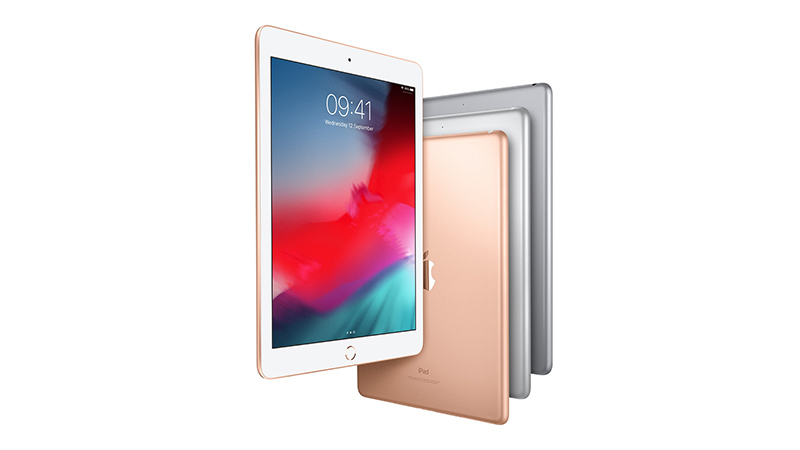 The Apple iPad is available to lease in: Rose Gold, Space Grey, Silver & Gold.